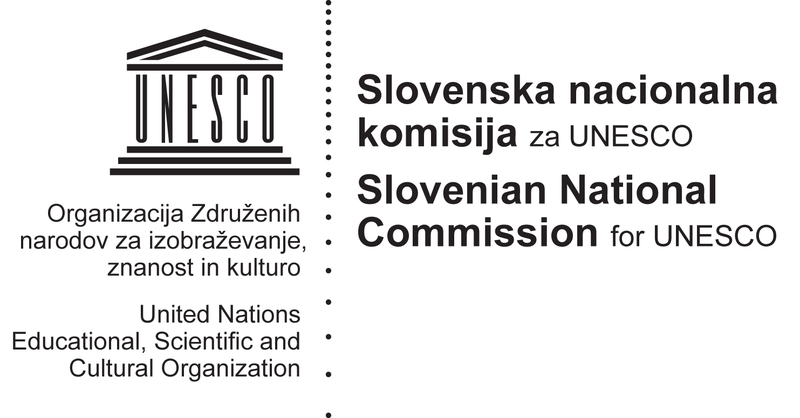 Improve Open Education institutional digital leadership: The OpeningupSlovenia executive board will include an active open education digital leadership. Institutional educational processes will be redesigned, operated and improved by a skilled, experienced and empowered leadership in open education. Foster research in Open Education: Provide partnerships forfunds through the new programmes Erasmus+, Horizon 2020 and Structural Funds, and implement and test the results in real-life scenarios. This research paradigm will lead to the establishment of a National research centre and European incubator. Develop digital capability throughout the complete educational system: All Institutions will ensure that they have the right levels of digital capability in-house, including specialist skills. Redesign educational services to meet a new Open by Default Service Standard: All institutions will undertake end-to-end redesign of educational services. There are 12 institutions which between them already represent the working sample of the educational system in Slovenia. These are listed at the beginning of this document. Each of these institutions will agree 2 significant exemplar pilot projects with Jožef Stefan Institute in terms of content and ICT learning environments. These were identified and decided in each institutions digital strategies in December 2013, alongside internal delivery plans. Institutions started to redesign their curriculums on the basis of innovative ICT services in February 2014 and will gradually implement them in the following months. Build common technology platforms for Open by Default services: OpeningupSlovenia will lead in the definition and delivery of a new suite of common technology platforms, based on artificial intelligence tools, to underpin the new generation of open by default services. Remove unnecessary legislative barriers: OpeningupSlovenia will work with institutions to amend legislation that unnecessarily prevents us from developing straightforward, convenient digital and open services. Design new pedagogical and didactic structures: One of the most important and challenging tasks within OpeningupSlovenia will be to brake the mental model and strong barriers that are being used in public institutions in terms of didactical procedures and pedagogical measures and processes. Collaborate with partners across public, private and voluntary sectors to help more people use Open Education: Institutions will build digital inclusion into all relevant policies and programmes, and collaborate with private and third sector organisations to remove barriers to internet and devices use, whether caused through lack of skills, motivation, creativity, access or trust.